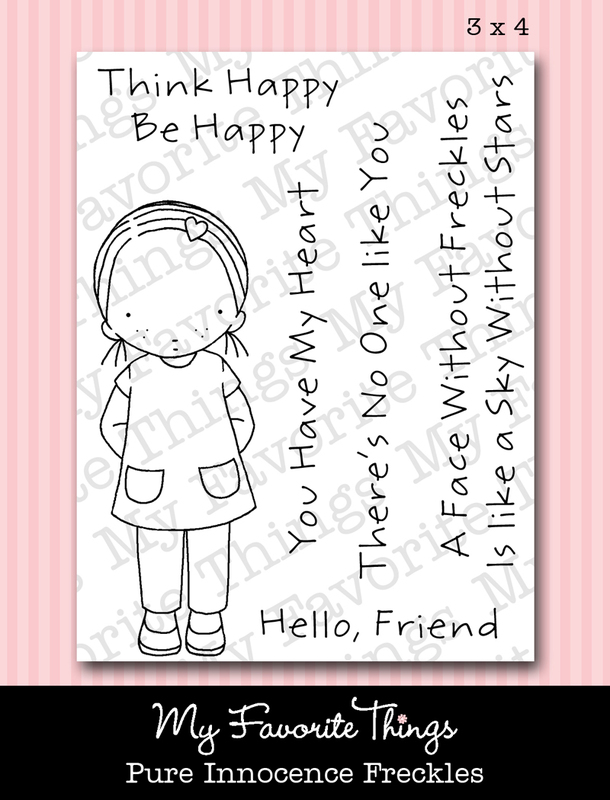 or you could opt for the new All Occasion Sentiments from PI. 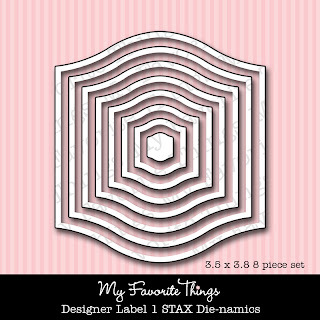 added the teeny little heart from Notched Tag Die-namics. 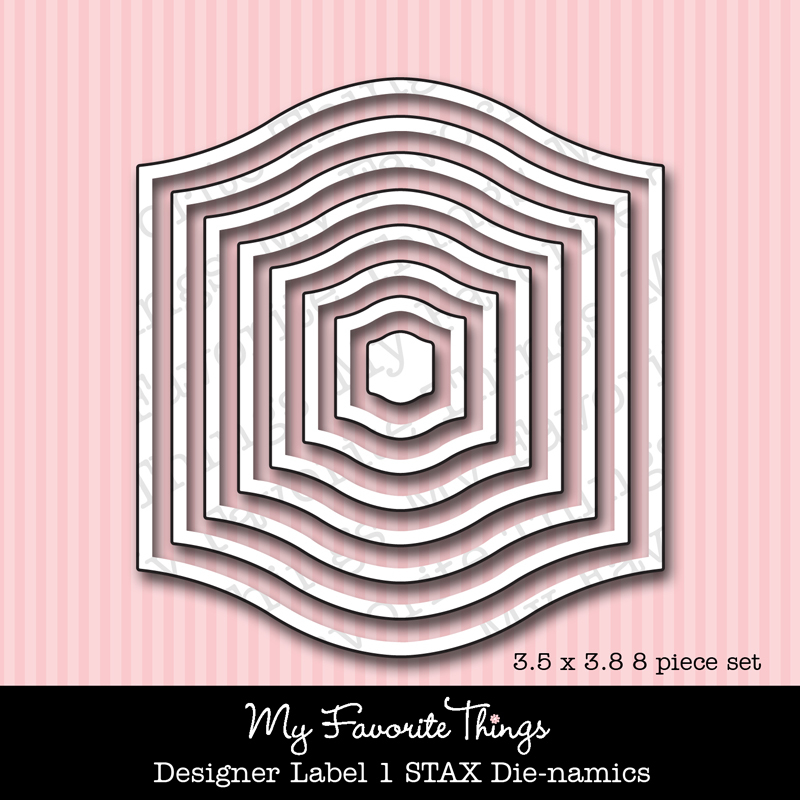 Of course, I found a place to squeeze in the Fishtail Flags STAX Die-namics. You know its a favorite. 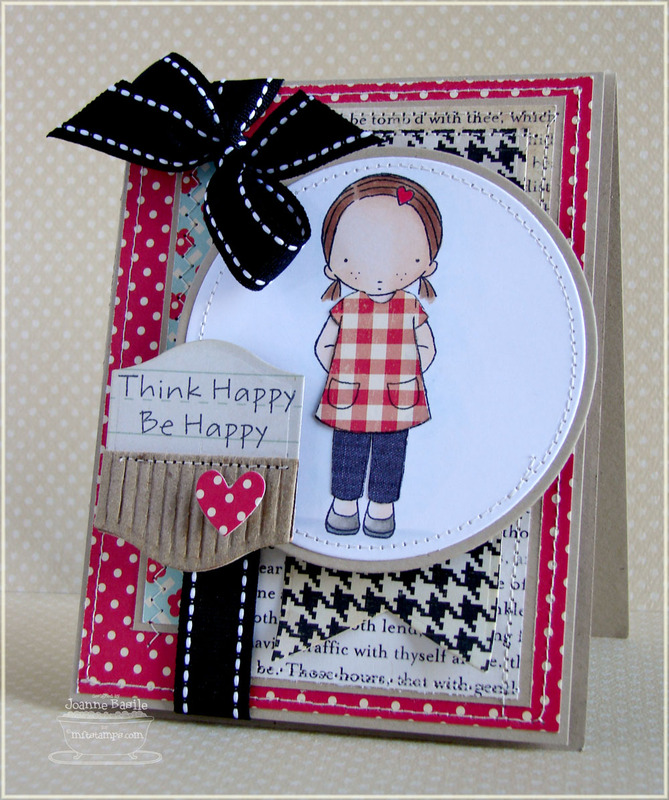 Be sure to head on over to the MFT Blog to see all the new samples from the team! I really like how you did the sentiment. I need to case that, for sure! Love the color combo. Great design too! She is so dang adorable.... Glad I picked her up already... Love how you put her all together.... Thanks for the inspiration! What a cute card Joanne! Adorable and the sentiment is spot on for all of us!!! Cute, cute, cute. Love that corrugated touch you added. Wonderful card. Love how you have added the words. This card is so precious. This little girl makes the card so pretty. She is a sweety.....or one just coming out of mischief.I am not sure which. So cute! Love your papers and paper piecing. Your cards are always my favorites! her little gingham top and jeans are just TOO MUCH! super cute! love how you did the sentiment! Joanne, this little freckle girl is so cutw! I love the gingham shirt and little jeans! Great job! cute cute CUTE and I love the sentiment panel!! too cute - can't wait til my order arrives so I can make one just like you! 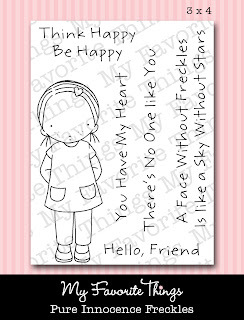 Cute card...love way you created the sentiment panel (2 parts). Such a cute image!! I love how you made the sentiment panel too - WTG! I must have missed a whole week of your posts or something because I don't remember seeing this before and it's so cute!